Podcast with Hal Elrod – The podcast where Hal gave his tips on morning routines and keeping perspective in the morning. Miracle Morning – Hal’s great book, The Miracle Morning. 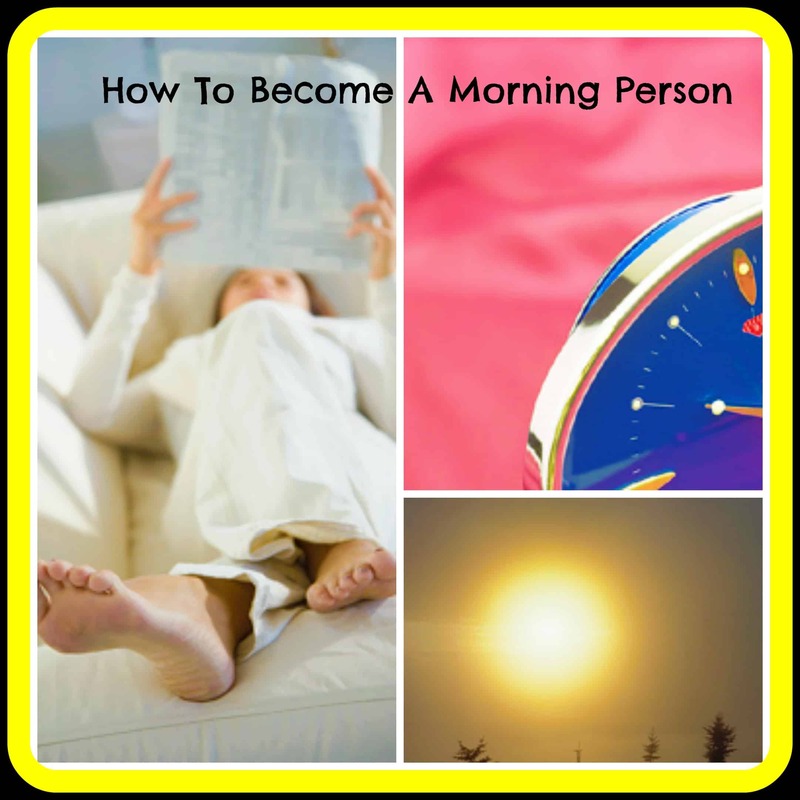 How to have a better day with 5 minute morning boosters – My podcast episode about this. The 30 Minute Happiness Formula – Use this to set a morning routine full of 5 minute boosters. How to feel highly energized and healthy – The podcast interview with Shawn Stevenson where he talked about water and overall health. Rachel, loved your podcast on becoming a morning person! I have actually always been a late nite owl lol but was reminded lately of how much great it is waking up early and seeing the sun rise and I have been thinking about changing my ways in 2015! I’ll put some of your suggestions into action and look forward to getting way more accomplished this coming year. Happy New Year to you!